The Mahalakshmi Match Factory is a leading manufacturer and exporter of safety matches, wooden safety matches, wax safety matches, wax match sticks, wooden match sticks, wooden matchboxes and wax matchboxes under the brand name of LITEX and CAKE. LITEX Brand Safety Matches is one of the leading brands in the domestic market. 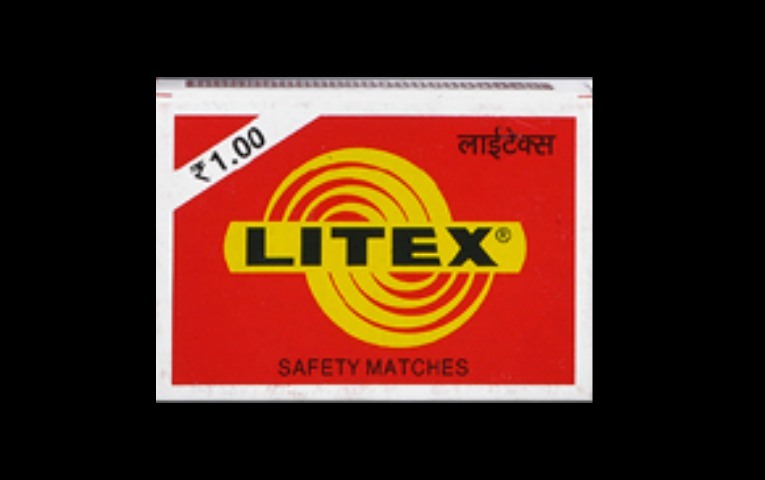 We manufacture, supply and export wooden safety matches & wax safety matches under the brand name LITEX. Under the brand name Cake, The Mahalakshmi Match Factory manufacture and export cardboard wooden and wax safety match boxes. 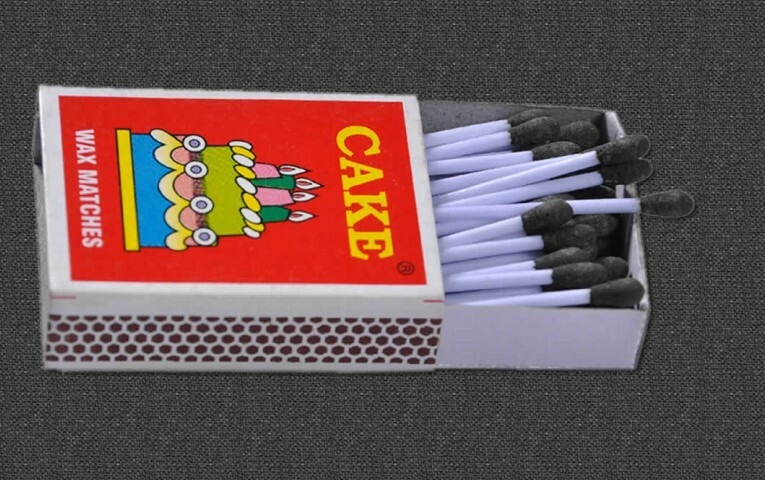 Cake brand is a globally reputed brand for safety matches. Outer and Inner Boxes in Duplex Board. Our Matches are Highly Damp Proof and suitable for all climates. Spell your Brand, Size, Design and Packing - We match it without compromise. Carborised White Splints in required size. We have state of art mechanized match unit to cater to International Standards.